Interested in using biotin supplements for longer, stronger hair? Start with 1,250 mcg at mealtime, twice a day. Before I get into the nitty gritty details about biotin supplements, let me be clear about this first: I am not a doctor nor a physician, so everything I am talking about here and the advice I give is only based on my personal experiences, opinions, and research, so before you decide to take a daily dose of biotin, make sure to consult with your physician. Biotin is also known as vitamin H or B7. It is a water-soluble B-complex vitamin. Biotin supplements are often recommended for people with deficiencies of this vitamin to counteract hair loss. 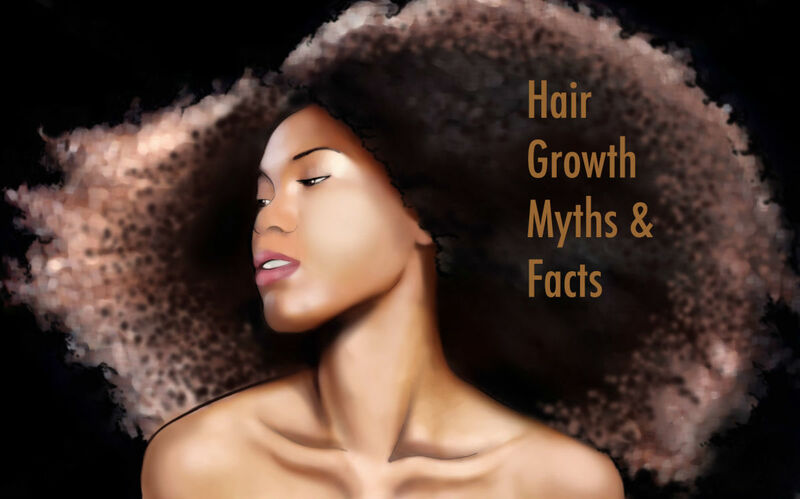 Many people also take the supplement to increase their hair growth rate, and the results vary from one person to the other depending on several metabolic factors. There are different opinions out there, but this is what I have found: A large number of people report that biotin helps their natural hair grow faster and stronger (thicker). Although biotin is available through certain foods (cooked eggs, sardines, nuts, whole grains, cauliflower, and mushrooms to name a few), it is also naturally produced by our bodies. By increasing the dose, we stimulate our bodies to create and grow hair and skin cells, making our hair healthier and more abundant. Now, I should say right here that there are not many good studies proving that biotin works. One study by the University of Maryland Medical Center basically says the evidence that biotin improves brittle hair is weak. That said, the study also says that biotin has not been associated with side effects, even in high doses, and is considered to be non-toxic. So I take that to mean that we can try it and find out for ourselves if it works for us. 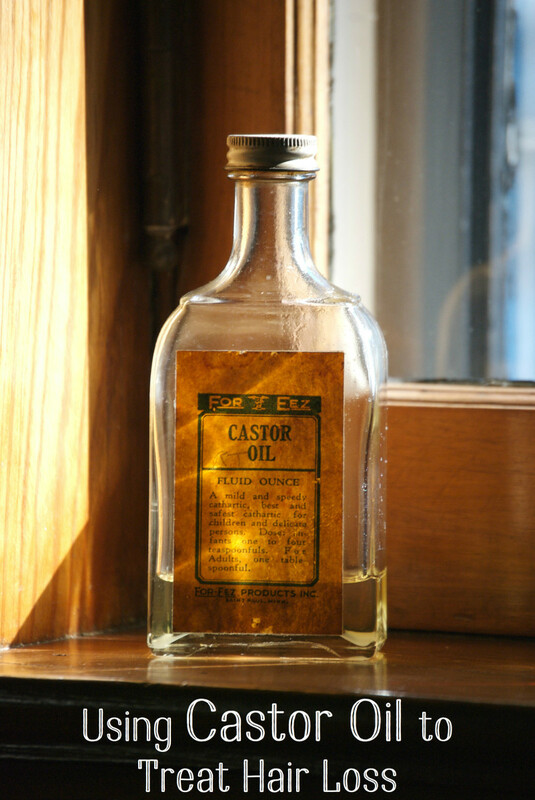 What daily dose of biotin will help your hair grow longer and stronger? The short answer: Start with 2,500 mcg daily. Take half (1,250 mcg) with breakfast and another 1,250 with dinner for two weeks. 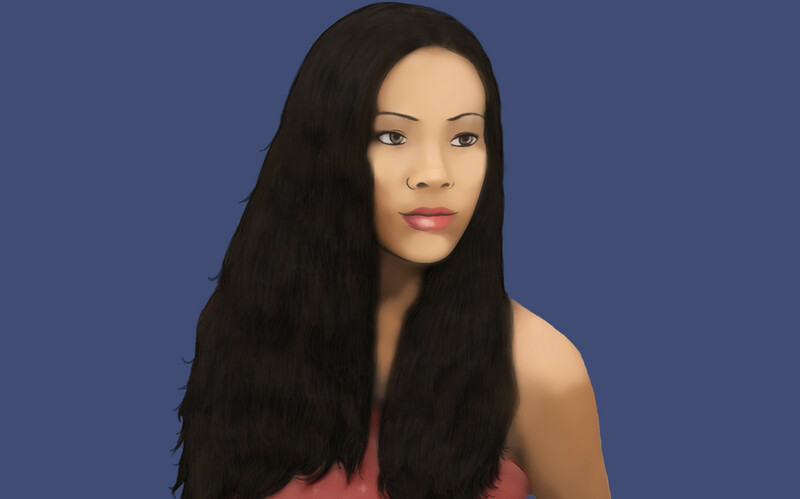 Biotin supplements can be part of a healthy hair regimen, along with a good diet and plenty of water. 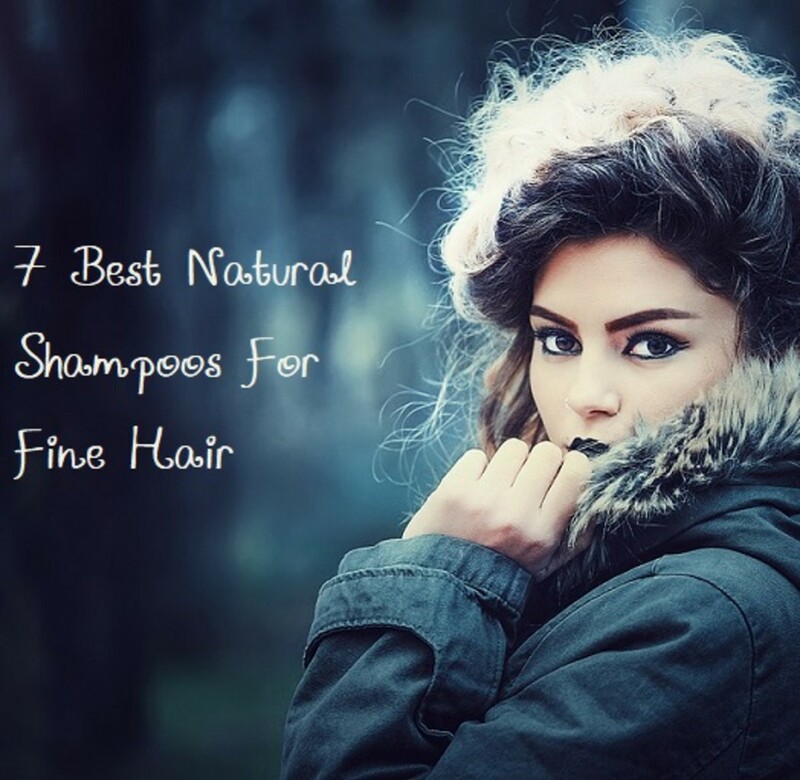 After going through several hair growth forums, here is what I have found: There seems to be a general consensus that starting with a low dose of 2,500 mcg daily helps a majority of women increase their hair's growth. Take half (1,250 mcg) with breakfast and the other half with dinner for two weeks. Starting with this dose and drinking lots of water will help your body adjust to the supplement. After two weeks, gradually increase the dosage until you are taking 5,000 mcg daily (2,500 mcg with breakfast; 2,500 mcg with dinner). Some people report taking 10,000 mcg doses daily with good results, while others see similar results with half of that dose. You should see for yourself by increasing your dosage gradually, making sure to document the progress of your hair growth taking pictures and measurements. After two weeks taking 2,500 mcg, gradually increase the dosage to 5,000 mcg total: 2,500 mcg with breakfast and 2,500 mcg with dinner. Start with 1,250 mcg of biotin supplement at mealtimes and work up to 2,500 mcg twice daily for longer, stronger hair. The rate that your hair will grow after you start taking biotin supplements depends on several factors: your metabolism (how quickly you digest and process supplements and food), your daily activity level, your diet, and how much water you drink. If you decide to try biotin to make your hair longer and stronger, do not start with a high dose (some sites recommend taking 10,000 mcg to start) and remember: mcg means microgram. That one millionth of a gram! A full gram of biotin would be 1,000,000 mcg! Biotin works to encourage beard growth, too! Biotin is found naturally in dairy products, meat, and oily fish such as salmon and tuna. Also nuts, brown rice, oats, and avocado. Cheese, yogurt, chicken, and liver are particularly high in biotin. 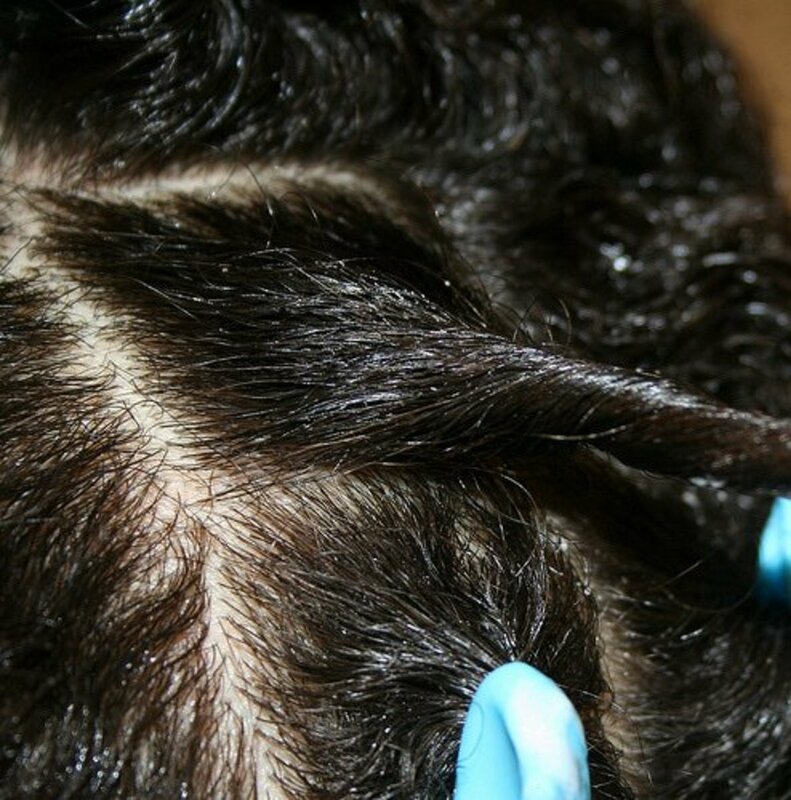 Your hair grows out of your scalp, which is made of skin. Take care of your skin and you will encourage hair growth. Drink eight glasses (64 oz) of water every day. Eat foods with essential fatty acids, including walnuts, salmon, and avocado. Give the collagen that wraps around your hair a boost by eating citrus, strawberries, and red peppers. Or take 250 mg of collagen daily. Leafy green vegetables strengthen your hair follicles by boosting the protein keratin. 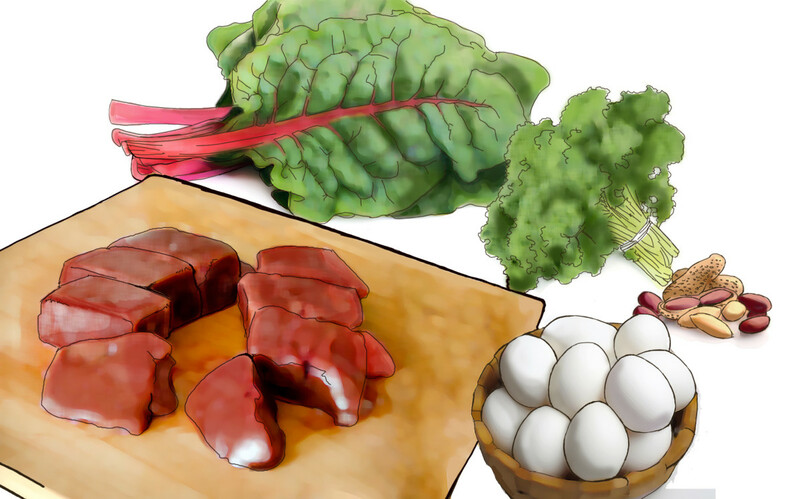 Get enough iron by eating red meat, leafy greens, molasses, and dried fruits. Boost your zinc and silica mineral intake with pumpkin seeds, pecans, eggs, oysters, and cucumber. Go easy on your hair. 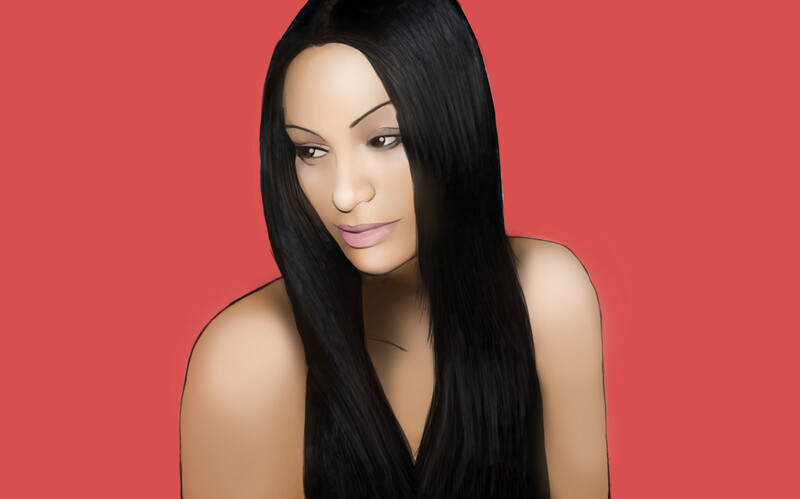 Avoid heat (flat irons, curling irons, blow driers) and wear your hair up or cover it to protect it from harsh weather. Biotin is not a magic pill. You will not wake up and find that you have turned into Rapunzel. 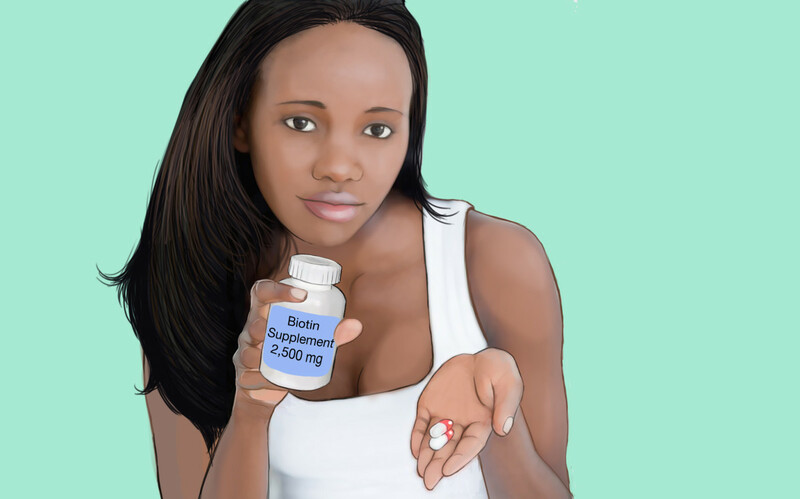 Your daily biotin supplement is just that, a supplement to your healthy diet. 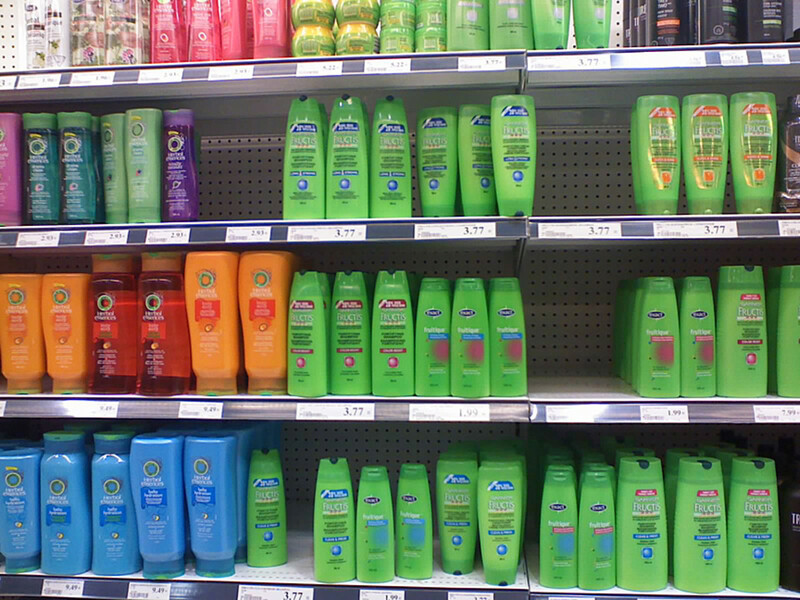 Together with good hair care, all of these things will help your hair grow longer, faster. Some people have reported experiencing facial break-outs (zits) after taking biotin, but there does not seem to be a direct link between the biotin and the zits. Alcohol and antibiotics may prevent the body from absorbing biotin as well as destroy the body's naturally produced B vitamins. If you are on a course of antibiotics, hold off on your biotin supplements until the antibiotics are finished. A healthy diet and plenty of water will help a biotin supplement do its job to make your hair stronger and help it grow longer. Did biotin supplements help make your hair stronger and longer? I'm still waiting to see. Leave a Review or Comment! I’ve been taking it for 54 days and my hair finally doesn’t come out in fistfulls. I didn’t notice a difference until about 28 days. I take 10 000 a day. Im menopausal. Now only a few strands come out when i wash it. I was skeptical at first but now i’m soooo relieved ! 100 percent works but you have to give it more than a couple weeks !! I will never stop taking biotin . My hair and nails are awesome and I really must trim my bangs every couple weeks . Hair grows amazing and very fast rate . I have tons of different brands and love the new mini melts to . Iam taking Biotin 10000 mcg tablets will it help me in preventing hairfall and increase hair growth? 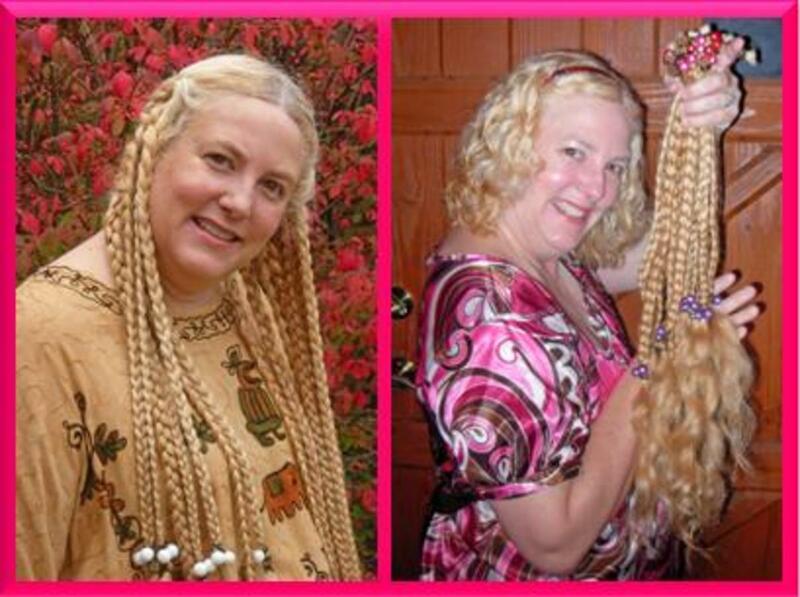 I've been taking biotin for 2 months. Last week my hairdresser asked me if I was on any new medication because he noticed my hair was different. He said my hair seemed stronger, courser and I had no split ends. I have fine thin hair but it's changing!! Biotin is absolutely working for me! I've been using boitin for two months and I have seen a difference in my hair growth and strength. I am a 2 year breast cancer survivor. I lost my hair due to chemo and a lady at church told me to take 10,000 mcg's daily. My hair came back very quickly and very thick. Two years later I am still taking it and every time I get my hair cut (which is about every three weeks) my stylist calls people over to look at my new hair follicles. Before cancer my hair was extremely thin and a hair cut every 8 weeks was all I needed. I have been using 5000mcg biotin for 3 weeks and have gained 3kg in those three weeks so I have stopped using it. i take a 7,500 mcg biotin pill everyday. iv been taking it for a couple days, ill just have to wait and see..
My hair has always been my pride and joy. I figured since it is pretty damn healthy, it could deal with some bleach damage. And I figured the master stylist who did all the color-corrections would know how much would be too much. I was wrong, and now I want to burst into tears every time I look at my hair or touch it. I just don't know what to do. my hair has also NEVER been shorter than this and it breaks and falls out. What should i do to regrow hair? i am just starting to take biotin for beard growth. i cant wait to see results. i trust that it will work. Im excited! I agree. MCG stands for microgram, but the correct dosage is 5,000mcg's, which correlates to 5 mg's. 5,000 mg's would be way too much. I am sorry but you are wrong abby. 5000 mcg is the correct dosage. You were originally correct alexandrasworld. don't worry u know what you're talking about. results vary from one person to the other, and are also affected by your level of activity, your diet, your weight, metablosim... among others. I would say that taking 10000 mcg. dosage could result in a 35%-50% increased growth rate. you are correct in that mcg refers to micrograms. however, the correct dosage is 5000 mcg. Ughh thank you soo much for this!i'm turning 13 in a week and just got the worst haircut of my life , its retarded... wayyy too short. Anyway thanks so much, but do u know how much it would increase my monthly growth rate if i took 10000 mcg a day? You have made an error in the dosage of biotin. "mcg" refers to micrograms not milligrams. The correct dosage is 5000 mg.